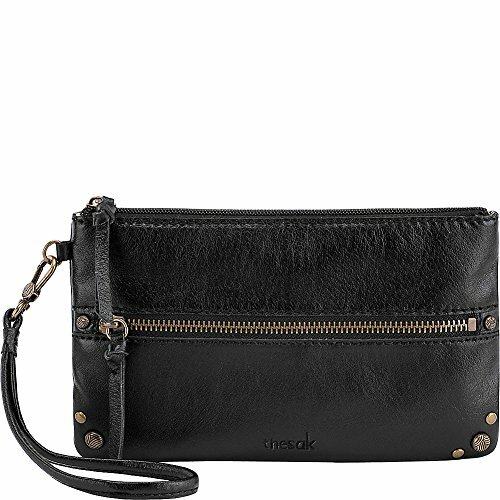 The Sak Sanibel Phone Charging Wristlet | Accessorising - Brand Name / Designer Handbags For Carry & Wear... Share If You Care! Leather charging wristlet with rechargeable battery with one full phone charge. Connects to your smartphone, music player, and any other electronic device that as a USB charging cable. To recharge power bank, plug the included charging cable inter a computer’s usb port or power adapter.